Please get immediately in touch with a veterinarian and ask for help. The battery may be poisoning if swallowed and is generally the most critical component to keep an eye on. In certain cases, induced vomiting may help get it out. 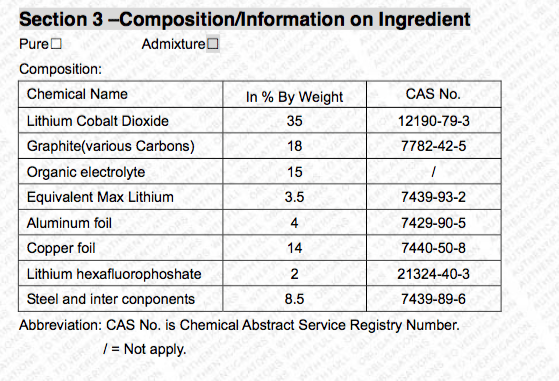 Here are a few relevant bits of information from the battery data sheet that may be of use to your veterinarian. Please bear in mind that first aid measures and toxicological information below is referred to humans. Should your dog ingest a FitBark, please get in touch from the Support Chat in the FitBark mobile and web apps and we’ll be happy to provide any other information you may need.